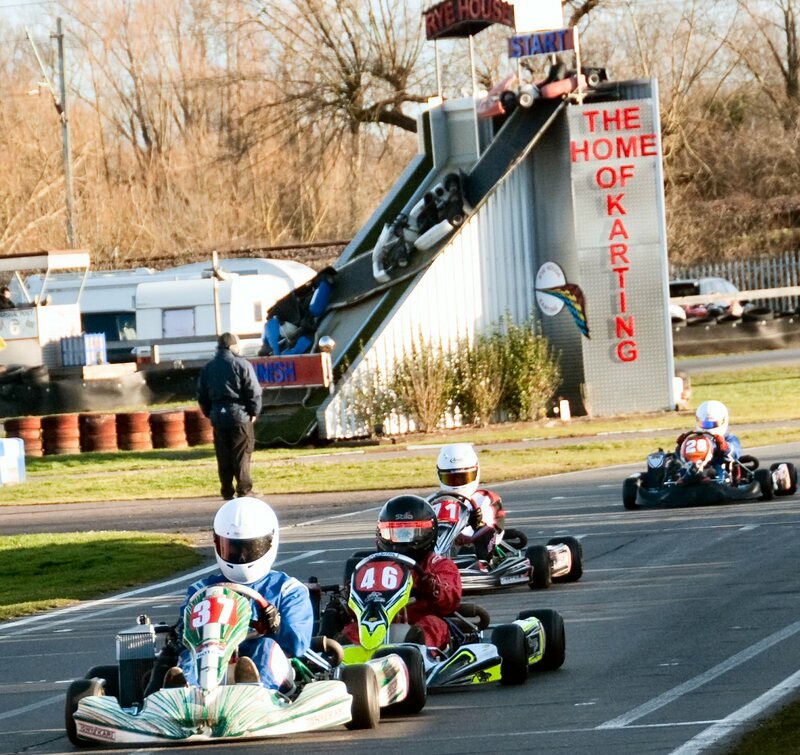 For many aspiring young drivers karting represents their first step on the motorsport ladder. Through working in partnership with the ASR team lead by Rye House based karting expert Adam Sadler, DPR is uniquely positioned to help young drivers take their first steps up the motorsport ladder with supported progression into circuit racing. ASR team drivers demonstrating a potential to progress further will be given the opportunity of a free test day in the DPR motorsport Caterham Supersport race car - Full “Supersport” race specification with 140 bhp and a limited slip differential. 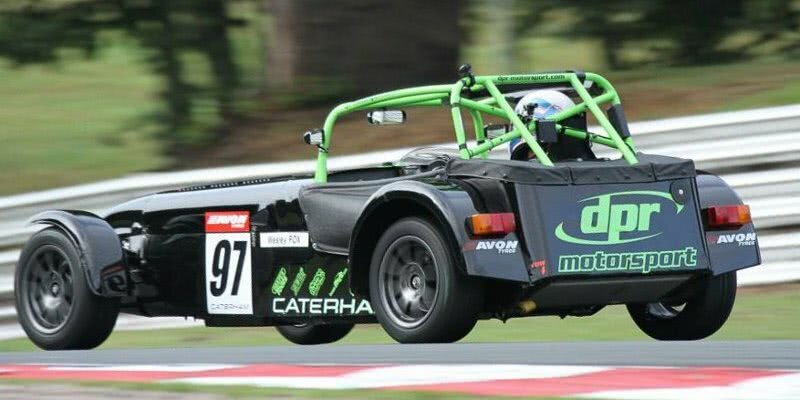 Caterham racing, where DPR is a leading team, represents a natural progression from karting that can ultimately prepare the way for a career in motorsport moving up to Radical or GT racing supported through all the steps by DPR. Drawing on a successful race history in running cars in a highly-competitive one-make car racing championships, DPR Motorsport offers the same support to karting customers through its partnering with ASR. The high-level karting offered by ASR also allows experienced circuit drivers to improve their skills in a low-cost but highly competitive environment. Arrive & Drive Karting with ASR at Rye House, Hoddesdon.